Heartless Bastards are coming to The Slowdown tomorrow night, but don’t let their name fool them: their music is anything but heartless or apathetic. The band started over ten years ago in Dayton, Ohio but has since have moved to Austin to work with indie label Partisan Records. Heartless Bastards released their fifth and most polished album, Restless Ones, earlier this month. The album has seen stellar reviews so far: NPR calls singer Erika Wennerstrom’s voice “warm yet gritty, throaty yet sweet, gigantic yet intimate” and Magnet Magazine says the album is essential, “a smart, purposeful ensemble boasting one of the best rock singers of the 21st century.” The album was recorded over a ten day stint, free from distractions. 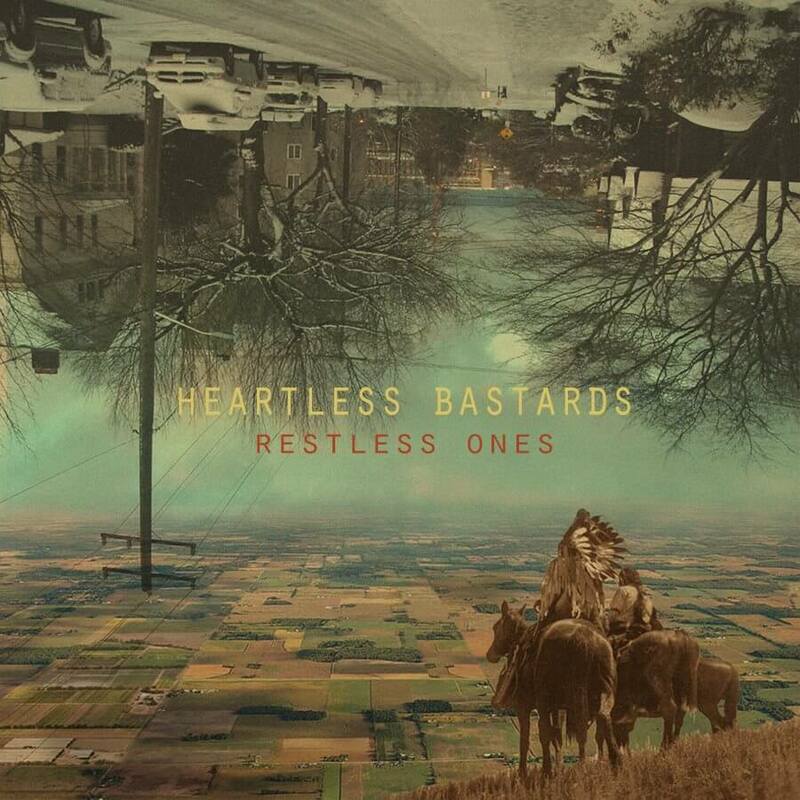 Heartless Bastards blends Texas sound with folk, blues, pop rock, arena rock, psychadelic, groove, garage rock, garage pop and some things that may not have even been named yet. Their newest album is true to Wennerstrom’s claims that she wants to keep things dynamic, changing their sound constantly. The newest evolution of Heartless Bastards is passionate and intimate, hugely volatile and so much more than any one genre. There is heartbreak and victory, love and exploration. Heartless Bastards will be joined by Craig Finn this Tuesday, June 30, at The Slowdown, 729 North 14th Street. The show kicks off at 8 p.m. and you can get tickets here for $16 today or $18 at the door tomorrow. In the meantime, check out their interactive website for Restless Ones that includes clips or buy it through their facebook.